Deadpool is one of the most amazing thriller based movie that is about a fictional superhero. 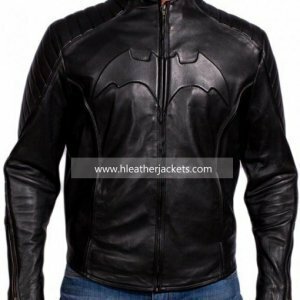 The role of the superhero is played by the great actor Ryan Reynolds the Deadpool himself disguise himself in the stunning that is made of genuine or faux leather or high quality. 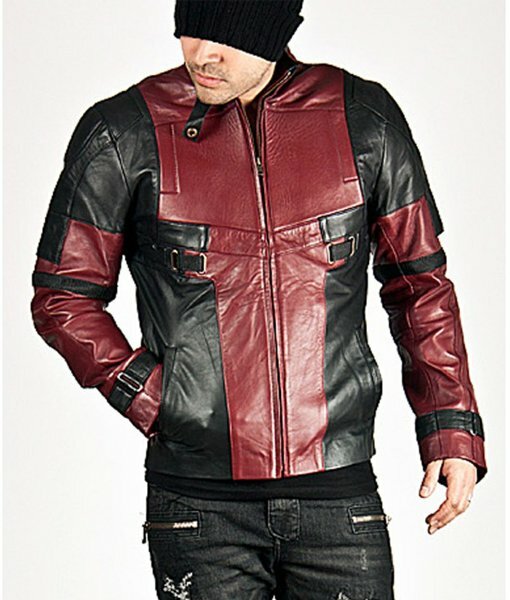 The Deadpool Jacket has four pockets letting you keep your personal belongings and gadgets. The inner layer of viscose makes the outfit ideal for cold breezy days. 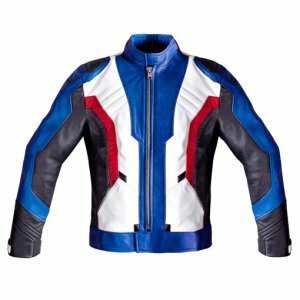 The long sleeves ends up with the open hem cuffs the details on the jacket are given to give it an intense look. 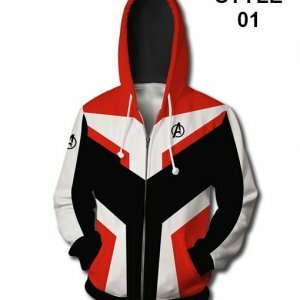 You can enjoy and embrace yourself in the superhero feeling by adorning the smart and stunning Deadpool Ryan Reynolds Jacket that gives you the swag just you need to slay your looks. The color of the jacket is slightly different in person but the shine is just like shown in the picture. It’s mostly going on maroon in the picture but in person it’s more close to red. 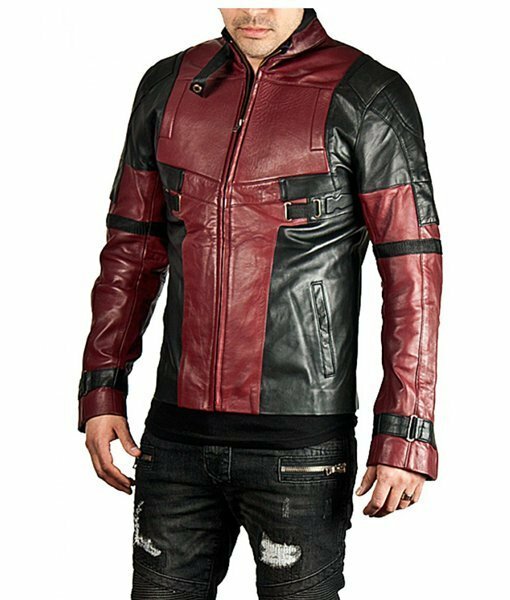 Happily I got much similar color mask from Amazon to wear with this Deadpool Jacket that is good. 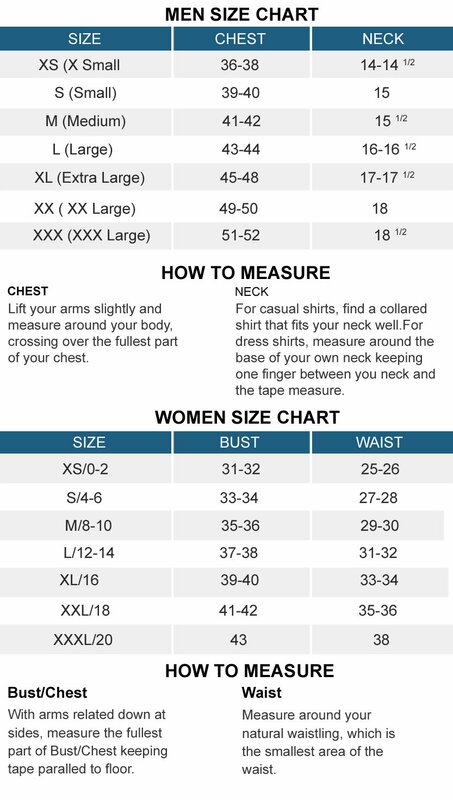 I ordered this in Large size here same I use to when purchasing shirts. It fits perfectly and has room a bit too. 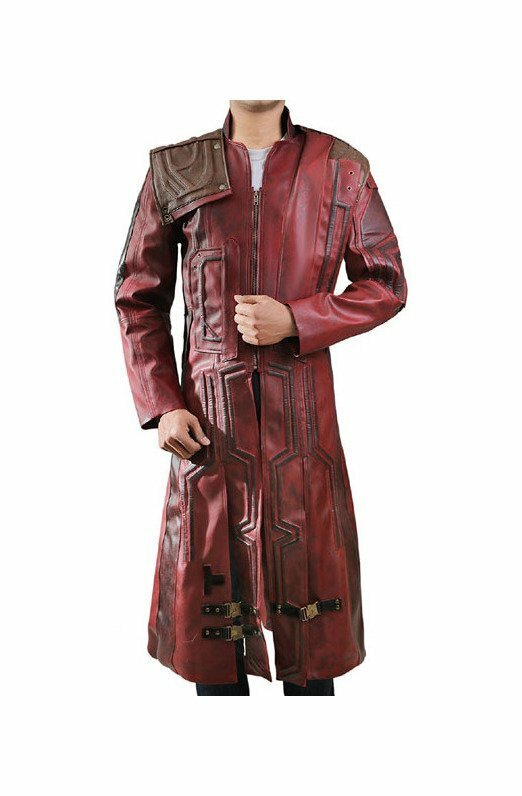 More than that, it’s actually the best and accurate costume image I can get. 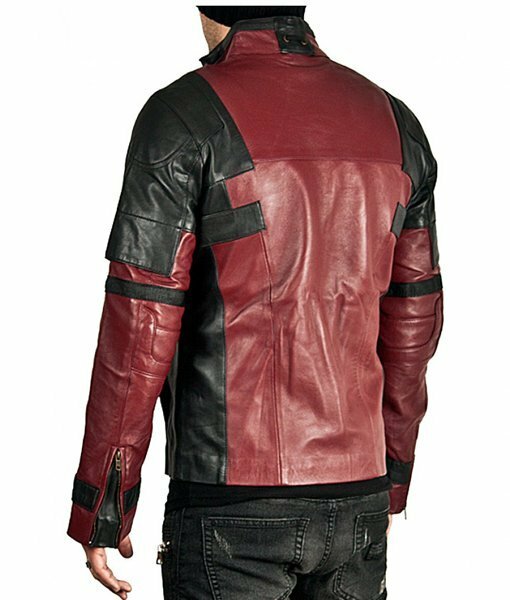 If you’re planning for your next costume party or going to wear Deadpool on Halloween then this one is must purchase. 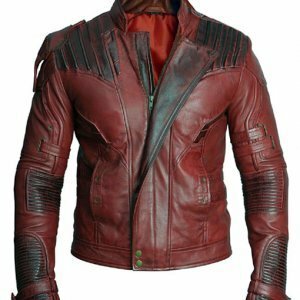 As the hip youngsters say these days, the jacket is “on fleek”. Ample room in elbows to allow agile manipulation of most weapons. Great fit, making me look slimmer while accentuating my manly parts. Looks so authentic that ladies keep mistaking me for Ryan Reynolds. Clearly manufactured with maximum effort. 10/10 would bang again. 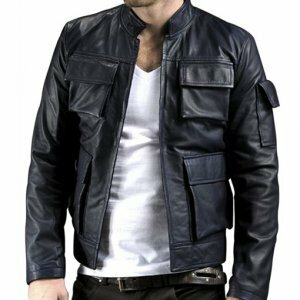 The shoulders fits good but the sleeves were little long, otherwise it fits amazing. It was nicely folded in a plastic bag. 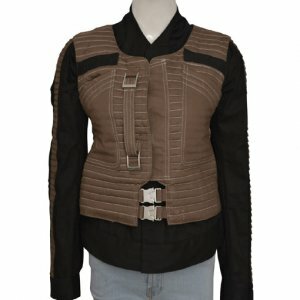 It has been a month to me wearing this jacket and still there are no signs of crease coming on it. The color is similar to the image. 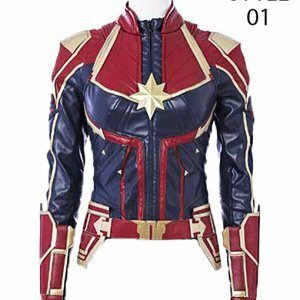 The detailing is as accurate as the costume. I got the delivery within a week which was nothing that I expected from them. 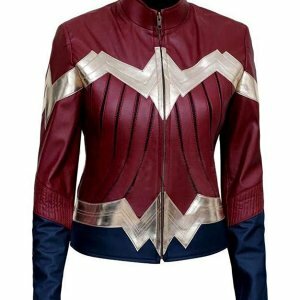 So best purchase and got a killer jacket.